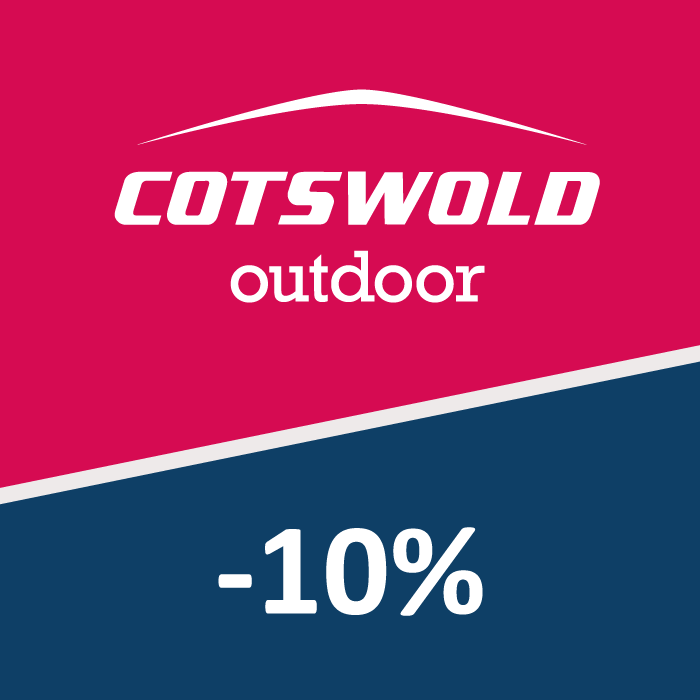 As a new resident of a Story home, you are entitled to a 10% discount across the full range at Cotswold Outdoors. Cotswold Outdoor provide a wide range of clothing, footwear and equipment for those who want to get out and experience the great outdoors. Whether you need some warmer clothing for the walk to work, plan on skiing the Alps or camping out with the kids, Cotswold Outdoor will have what you need!